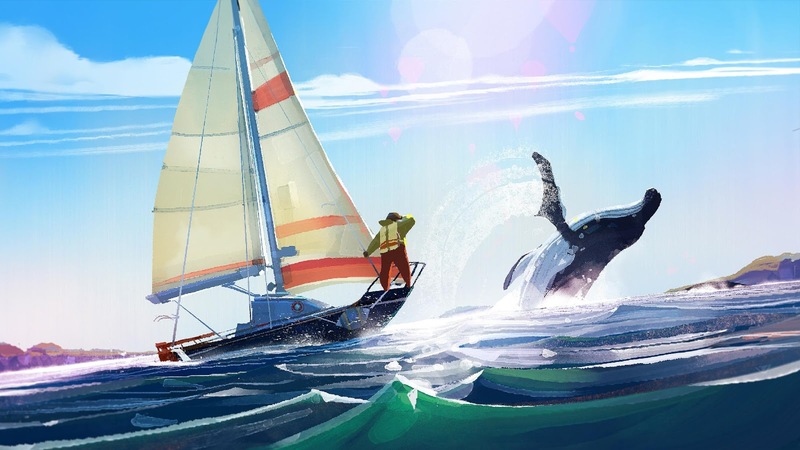 Old Man's Journey is billed as a game about life, loss, and hope. It is also a mixture of point and click adventuring and environmental puzzle solving. Throughout this expedition, you will be using touch controls to manipulate the environment in order to direct the old man forward. 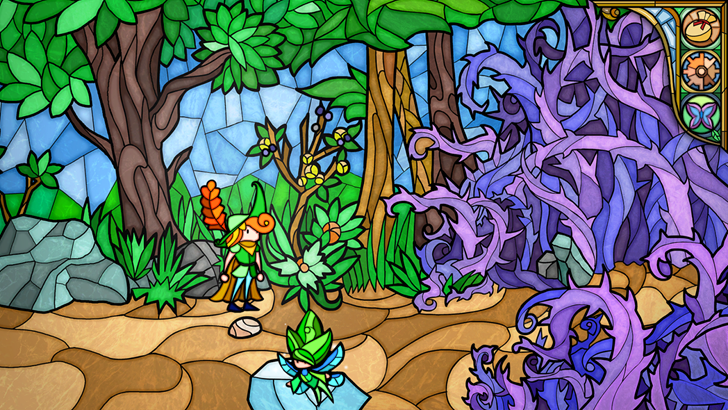 On paper, Little Briar Rose isn't anything particularly exciting. It's a competent side-scrolling adventure title, a rookie effort from developer Elf Games, that retells the Grimm fairy tale of the same name. But the game's visuals, painstakingly crafted to look like an animated stained glass window on every frame, are downright breathtaking. In a sea of pixelated graphics and safe me-too styles, Little Briar Rose is a breath of fresh air.